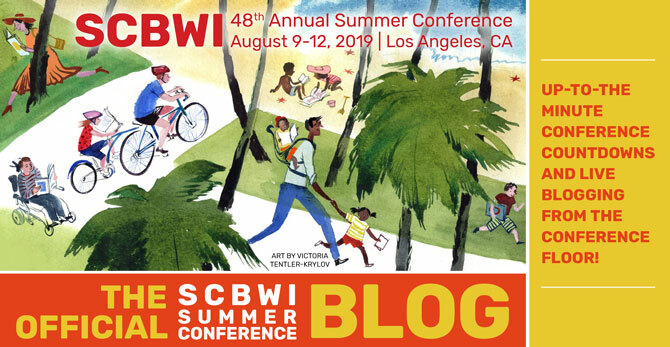 Joining me and legendary editor Emma Dryden, best-Selling author Ellen Hopkins, art director and debut YA author Laurent Linn, and agent Danielle Smith, about 30 writers and illustrators (including conference attendee and Sid Fleischman and Lambda Literary Award-winning author Bill Konigsberg!) gathered in a large circle to share our questions about and discuss our projects that include Gay, Lesbian, Bisexual, Transgender, Queer and Questioning characters and themes. As always, it was a safe space with lots of shared encouragement and mutual support. "Write bravely because it's going to matter to somebody. ...We have kids who need these books. Still!" "There is a need and a want" for these books with LGBTQ characters and themes, in publishing houses, "and readers who need these books." "The biggest tool against generalization is characterization. ...We are all more than our gender identification... Gender is not enough. Sexuality is not enough. Go deeper..."
on why Ellen's books are successful... "These books are dealing with how kids would really feel in these situations. But if it's not on the page, kids are going to think you're lying to them." "The question is not what hasn't been done, but what haven't I done?" Both Arthur and Danielle spoke of how in today's publishing environment, having LGBTQ characters and themes are something they cite as a positive about a project, something that helps them in selling/publishing a project. "There's never been a more receptive environment for publishing LGBTQ characters and issues."